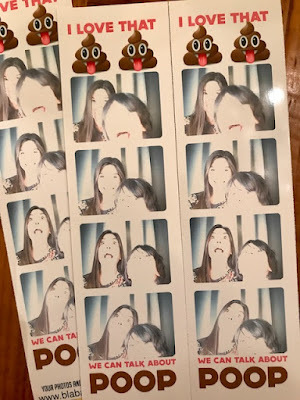 Yes, the photo booth seemed to have some lighting issues. But the sentiment is outstanding. My daughter would love this so much! !